Constable, John, 1776?1837, English painter, b. Suffolk. 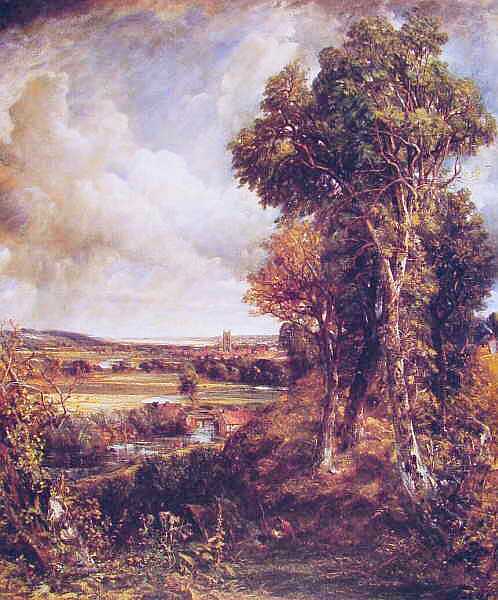 Constable and Turner were the leading figures in English landscape painting of the 19th cent. Constable became famous for his landscapes of Suffolk, Hampstead, Salisbury, and Brighton. 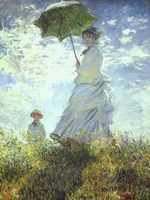 His work made a profound impression on the French romantics including the young Delacroix and Bonington. Later his painting influenced the Barbizon school and, more indirectly, the general course of French 19th-century landscape art.